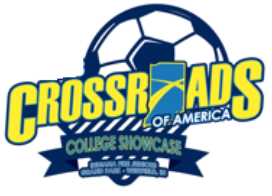 Each year over 30 tournaments are hosted by members with the permission of Indiana Soccer. Tournament sanctioning helps to ensure a safe, fun, age-appropriate environment and is a benefit both to member clubs and to tournament participants. tournaments. For further information on these affiliate sponsored tournaments, you should contact the tournament director/contact person listed for the tournament. For more information on tournament sanctioning, contact Angel Hall at angel@soccerindiana.org. Any Indiana Soccer club wishing to host a tournament in which teams from outside their home organization will be invited to play, must obtain sanctioning from Indiana Soccer.